The Club can confirm that forward Declan Bacon has completed a move to Evo-Stik Premier Division leaders Scarborough Athletic; on loan, until January 1st. 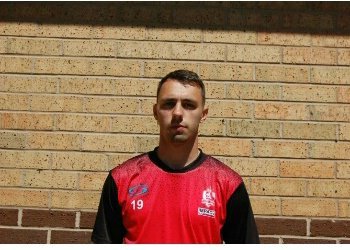 Dec joined the Reds in the summer from Bottesford Town where he netted 45 goals in the NCEL. Bacon has made four starts and seven substitute appearances so far this season, scoring three times.